Since moving in with Matt, I can FINALLY burn candles. When living with my mum, I'm not allowed to burn candles due to having a younger sister and my mum also gets a little nervous having a lit candle in our rooms and then when I'm at uni, we shouldn't be burning candles as it is in our contracts not to! So I'm over the moon that I can finally burn candles as their are so many brands that I want to try out! I recently made a purchase on Book Worm Candles and I'm SO excited to burn these beautiful candles and smell their beautiful scents! I thought I would share with you what candles I ordered. I decided to purchase a bulk set as I just couldn't decide what candles to go for! I was especially intrigued by the 'A Court of Thorns and Roses' collection as that book is one of my all time favourite books. 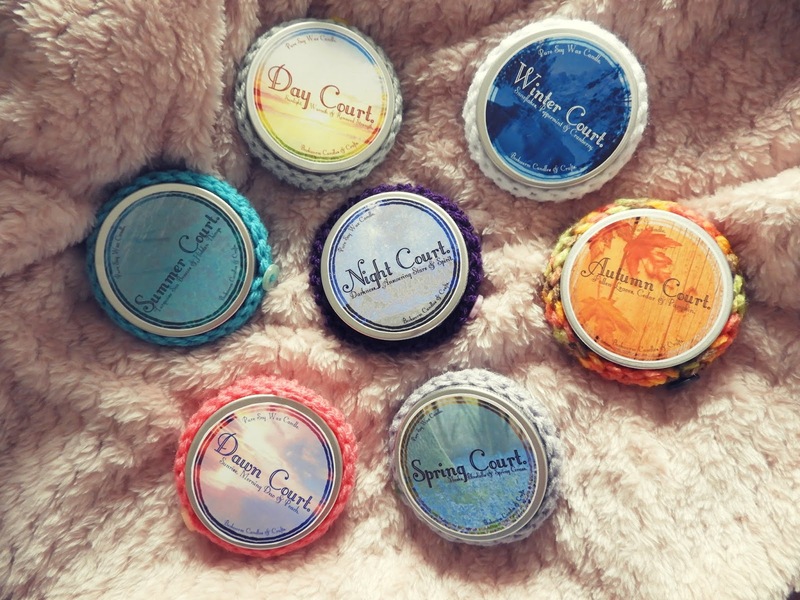 The overall gist of this set is that each candle is a different court and they all smell divine! 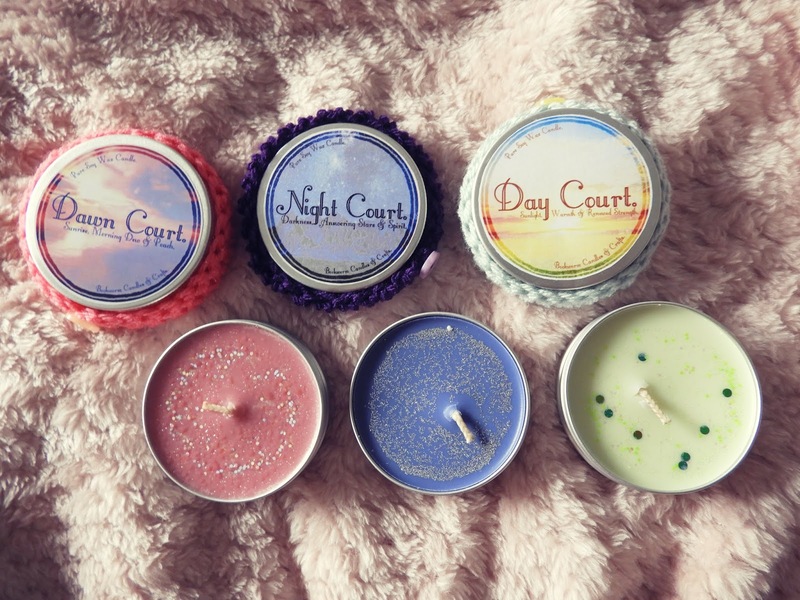 There are 7 candles in total and what I love most about them is that they are all different and have their own little quirk about them that relates to the court that they are based on! I have only burned Spring Court so far and it smells so fresh and beautiful it makes me excited to burn the others. From burning Spring Court I have learnt that they are quite slow burners which is great as it means the scent will last longer. For the whole set it was £16 and even though they are only 2oz pots, I'm impressed with how much product is in the actual tin! 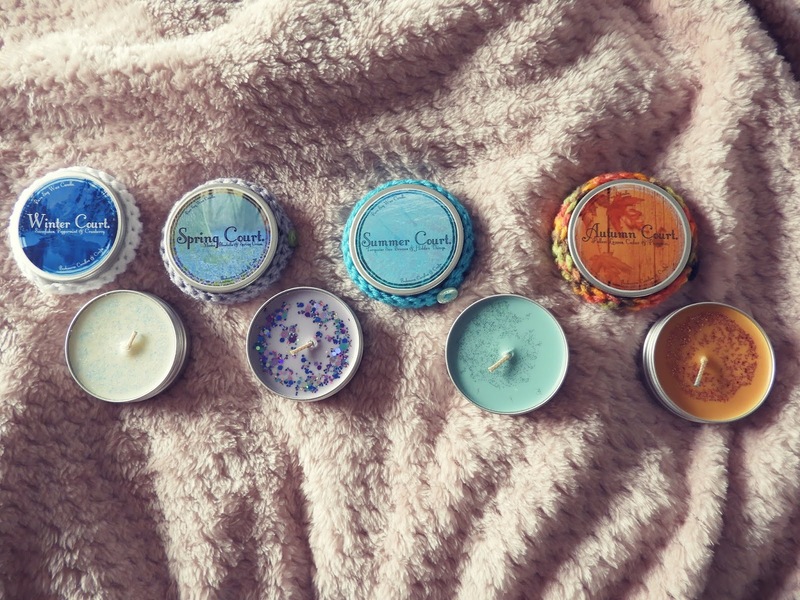 I love these candles so far and I will definetly be buying more candles from this brand! 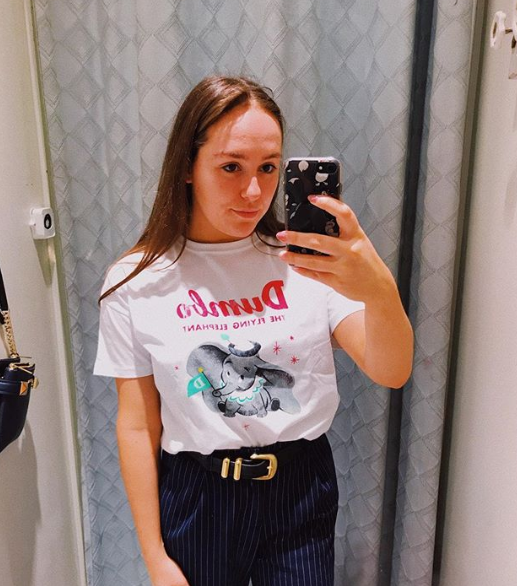 I have my eyes on their Harry Potter candles, so maybe I will purchase one or two in the future! If you haven't checked this brand out then you definitely should! 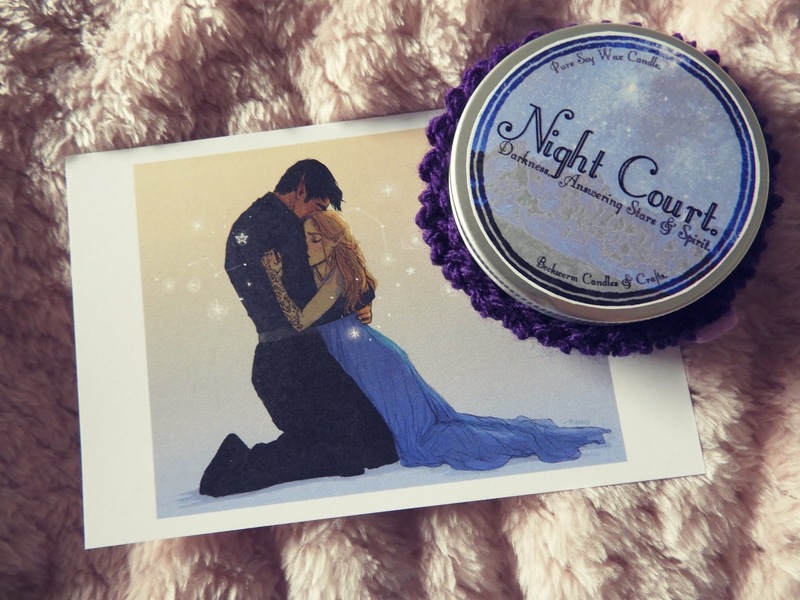 Have you bought any book themed candles? 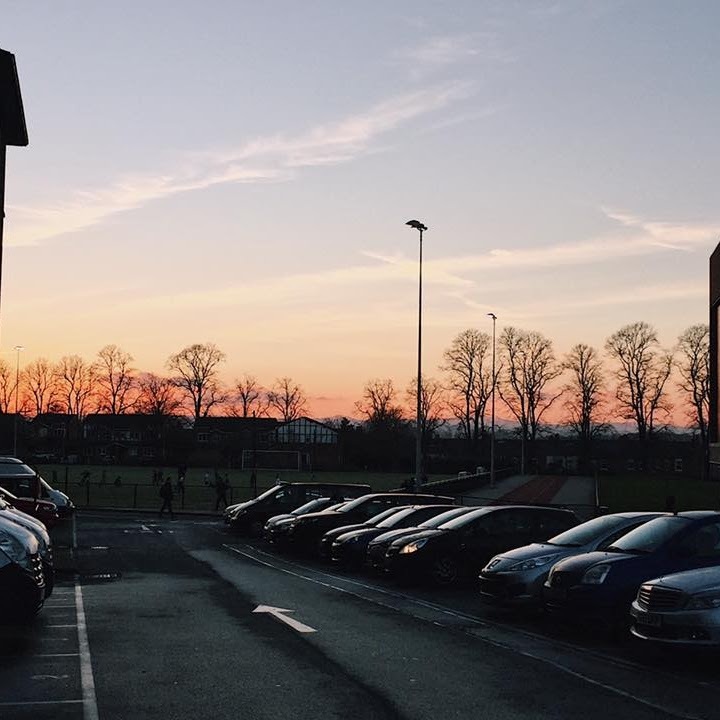 Do you have a go-to brand you purchase from?